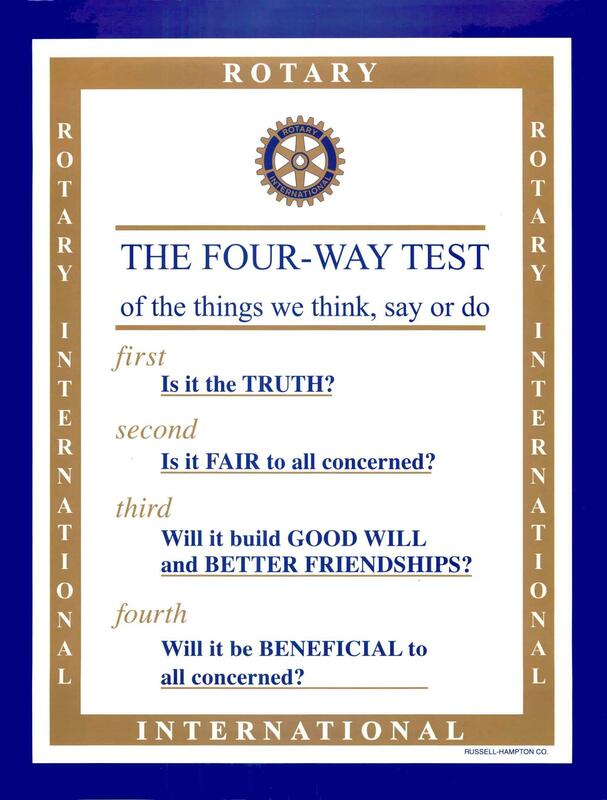 The Four-Way Test is a nonpartisan and nonsectarian ethical guide for Rotarians to use for their personal and professional relationships. The test has been translated into more than 100 languages, and as Rotarians we recite it at club meetings, but do we really think about the discipline and ethics that guide those principles? Rev. Dr. Nathan Sager will delve into the Rotarian Four Way Test and how it provides Rotarians with a strong, common purpose and direction.